This week was the launch of Miles For Style, a stylish boutique online store featuring some of the best that South Africa has to offer. 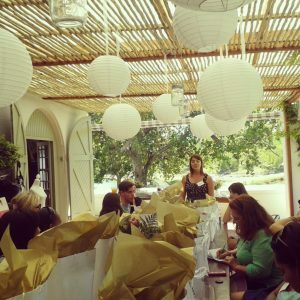 At the launch we were treated to a lunch hosted by Miles for Style partner L’Avenir, a beautiful wine farm in Stellenbosch. What sets Miles For Style apart from other online stores is the range of goods available. Taking a browse through their varied online offering, there really is something for everyone. 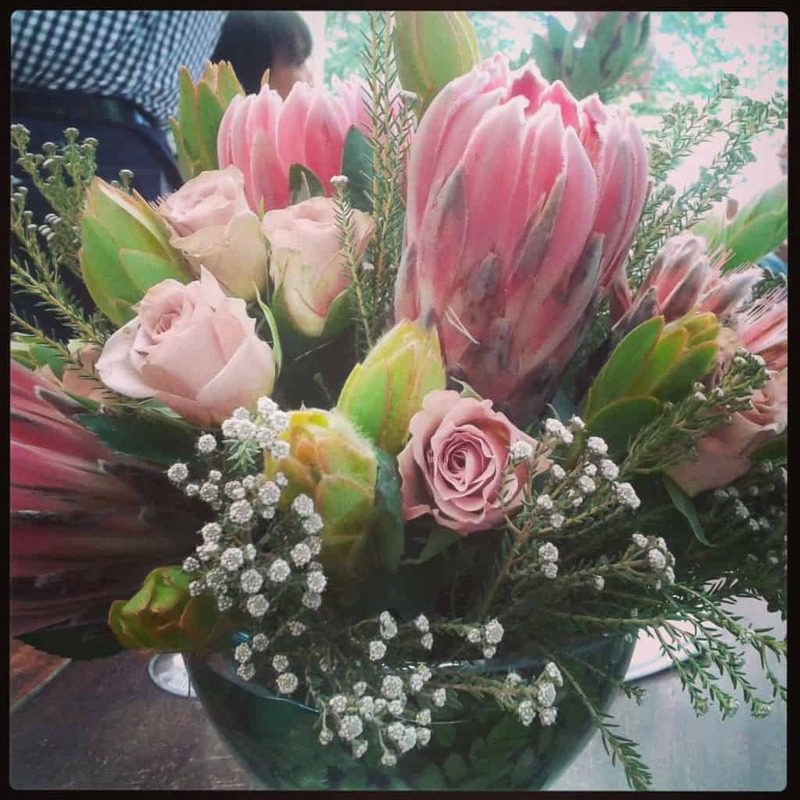 Their offering is aimed at the discerning South African which becomes increasingly obvious as you take a look through their wines, fashion and travel sections. What I like about Miles For Style is that when you buy, you earn SAA Voyager Miles and, even better, they’ll soon be launching a service that allows you to redeem your miles against purchases made online in their store. And that means no more expiring miles! 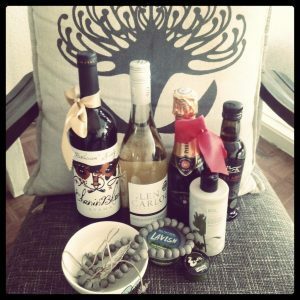 One of the highlights of the day was the take-home goodie bag filled with treats from Miles For Style’s partners including bottle of Ayama’s “Baboon Swing” Chenic Blanc, Glen Carlou’s Unwooded Chardonnay and Pierre Jordan’s Brut. As well as one Uplifting Coconut Bodywash from Soil, a wine stopper and coaster from Colori a Mano, Red Oker’s genuine leather wallet, a coffee pod and Italian Lifestyle recipe book, one Lavish natural skincare product, Hellooow Collections beaded necklace, a bowl from Urchin Art, a leather wine holder from SAA and a voucher to spend on Miles For Style.